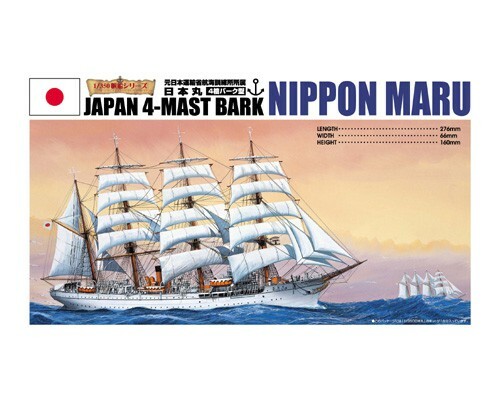 New series of 1/350 Sailing Ship Collection is finally announced from Aoshima. Reasonable price and scale with famous sailing ships. Series No.1 is NIPPON-MARU that Japan boasts to the world.